RC Bridgestock are featuring in the hit new CBS Reality TV show - ​Written In Blood. ​The 10 part series started on September 3rd and features great British crime authors and how they were influenced by reality in their works of fiction. Bob and Carol Bridgestock drew on their combined 47 years of front line policing and went back to a case that inspired their last novel - When The Killing Starts. The RC Bridgstock episode airs Sunday October 15th. For more info download the press release on the right. Caffeine Nights is delighted and excited to announce the publication of the debut book by one of the UK's most loved commedian's - Joe Pasquale. 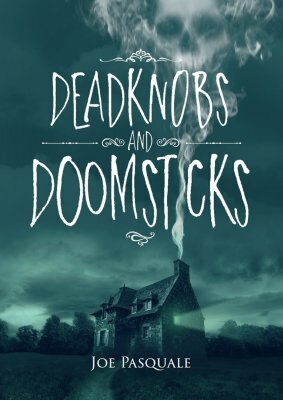 Deadknobs and Doomsticks is a collection of 12 horror short stories with illistrations by Joe to be published in hardback, November 30th 2017. 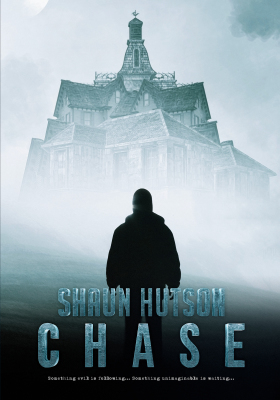 Caffeine Nights is excited to announce the publication date, pre-ordering and cover reveal of Shaun Hutson's new novel Chase. Lucy Cameron with a horror classic in the making, Night is Watching. Simon Hall ​ with his new TV Detective thriller, Justice Mirror.